Welcome to the registration process for Salvo Soccer Club! You must be logged in to proceed with registration. If you do not have a user account, please create one. 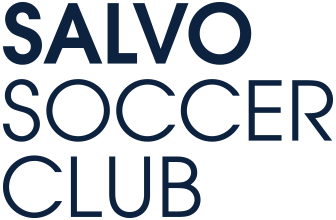 Salvo Soccer Club uses your universal Demosphere TeamNet™ Login, allowing you to securely save and access personalized content for this, and any other networked website.